Get Free Estimates from Local General Contractors in Your Area. But you will. Because hiring a general contractor is like having children. You swear you’ll never do it again after that first labor and delivery. Of course, the secret to a tolerable experience is to declare, “I won’t rule out any local general contractor” as you begin your search for candidates poised to run your gauntlet. Interview as many as you can. Check references. Ask if you can visit a recent job. And never pay a contractor the full amount of the job until it’s finished to your satisfaction. Ready to learn more? What Services do Residential General Contractors Near me offer? What separates good general contractors from average ones? In truth, that depends upon the person you hire. Some general contractors are managerial types who bring a crew to do the labor. Other times, you’ll find your GC on the roof alongside other guys with nail guns. Drawing up estimates, bids and/or proposals. Providing credentials, client recommendations and/or testimonials. Responsibility for hiring, firing and monitoring sub-contractors. Estimating and marking up material costs. Establishing time parameters, especially if the job is on a tight deadline. Hiring skilled workers and checking on their legal statuses. Acquiring permits, licenses and documents required by local authorities. Renting equipment necessary to undertake all aspects of the job. Acting as job-site monitor to identify safety and hazard concerns. Monitoring work quality as the project moves forward. Arranging for waste management oversight to remove refuse. Providing power to the site via hook-ups or generators. Signing laborer contracts that absolve the GC from on-the-job liability issues. Paying workers on an agreed-to schedule. Carrying insurance to protect the contractor and his business. Keeping the project on deadline, particularly if penalties will be imposed. Negotiating for “early finish” bonuses based on progress and timelines. Wrapping up the job so the site is left clean and tidy. Though there are no laws that require general contractors to have college degrees, it’s becoming more common for men and women to take classes in construction science, surveying and associated topics via colleges, trade schools and under the auspices of union-sponsored workshops and apprenticeships. Some get bachelor’s degrees. Others take business courses once they determine that they want to run the show rather than work for someone else. Does it matter whether the general contractor you pick has begun their career literally in the trenches? Plenty of homeowners like the idea that the contractor they choose has paid his dues via apprenticeships where skills like plumbing, framing, carpentry, electrical and masonry are learned on the job. 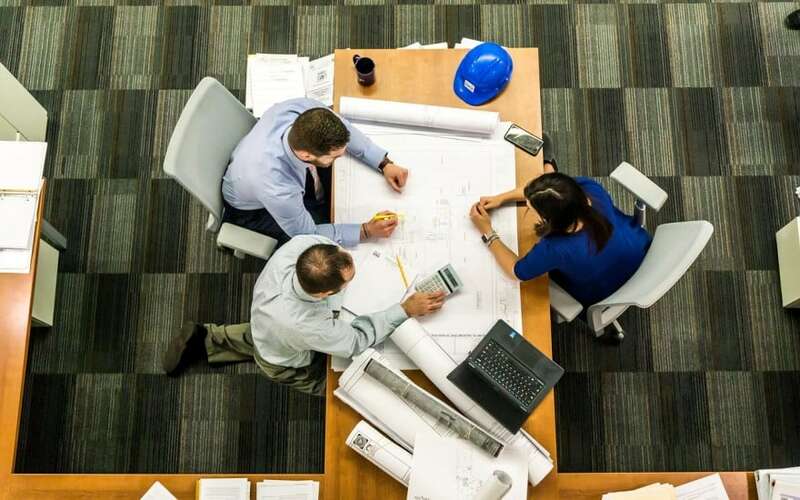 Further, you can’t put a price on management skills because success can depend upon a GC’s ability to juggle the administrative end of their business as well as their project oversight responsibilities. The more experience and education a contractor gets, the more confidence clients may feel that the job will be done expeditiously. 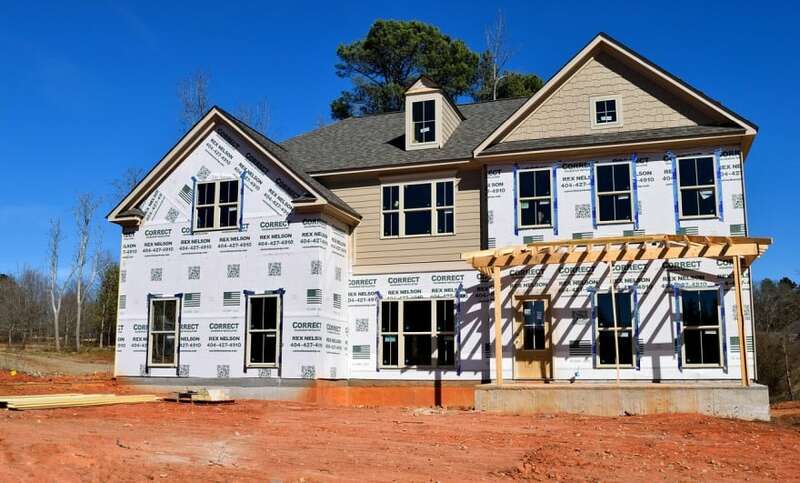 You may be of the opinion that there are too many legal and governmental rules and regulations required of general contractors when they set about securing jobs, but something amazing happens to people when it comes to their own home project. Bring on the credentials and safeguards that come with these requirements! States, cities and communities usually have their own criteria when it comes to licensing laws and mandates. For example, if you hire a contractor to work on your home in California, ask to see credentials issued by the California Contractors State Licensing Board if you intend to pay your general contractor at least $500. States requiring licenses may also mandate surety bonds. Eager to know where you stand before you begin interviewing general contractors in your neck of the woods? This website can help. In a perfect world, references from friends and family, word-of-mouth, the Internet, Yellow Pages, Chamber of Commerce and other resources would be all you need to interview and pick the right general contractor for your unique remodel or build out. But recommendations are only part of the hiring formula in this day and age. You will want to conduct formal interviews. Ask probing questions to assess whether one contractor is more suited to your project than others, and you can use the aforementioned list as a guide. Don’t be shy about asking candidates how long they’ve been in this line of work. Importantly, ask each GC about his work ethic; does he undertake two or more jobs at the same time? Will he put the job of managing the crew into the hands of a workman? You need a contractor who shows up so often, you’re sick of seeing him, rather than one who leaves laborers to their own devices. This is when those client recommendations prove critical. Dissatisfied clients are delighted to share their nightmare stories. It’s easy to settle on the firm that provides you with the lowest bid–and you may be lucky in that respect. But you’ll feel better about the job, the contractor and yourself if you solicit at least three estimates. Then, compare recommendations, credentials, cost estimates and importantly availability, because the perfect contractor could turn out to be a guy who can’t start your job for three months! There’s a final step to take before signing that contract: Your contractor will become an unofficial family member for a long time, even if your job seems small at first. Therefore, it’s wise to run a background check to make certain you’re not hiring someone with a criminal record or worse. It’s up to you. But since he and his crew will be in and out of your home until the job is done, running a background check offers you and your family peace of mind. Nobody likes to have someone perpetually looking over his shoulder, but the reality associated with hiring a general contractor is that you’re going to have to strike a happy medium if you don’t want everyone’s blood pressure to remain perpetually high. As the homeowner, you have every right to know the intentions of your subcontractor when it comes to being onsite more than he’s offsite. It’s a good idea to schedule a short meeting on a specific day of the week to discuss how your job is coming along. If it turns out you aren’t happy meeting once weekly, you have every right to ask for more frequent meet-ups. After all, you’re paying your GC’s salary. On the other hand, if things appear to be going swimmingly and right on schedule, you could be comfortable with every-other-week. Your contractor doesn’t show up for agreed-to meetings on a regular basis. Sub-contractors show up sporadically and aren’t reprimanded or fired by the GC. You notice cost overruns and/or delays early in the project. You discover that credentials used to solicit your job may not be on the up and up. You await licenses, insurance and compliance docs, but they’re not forthcoming. Your general contractor doesn’t seem to have the right equipment to do the job. You’re asked for money to cover unexpected material needs or job costs. Your once-friendly contractor morphs into a high-pressure salesman with an attitude. The guy you hired to oversee your job proves to be anything but professional. 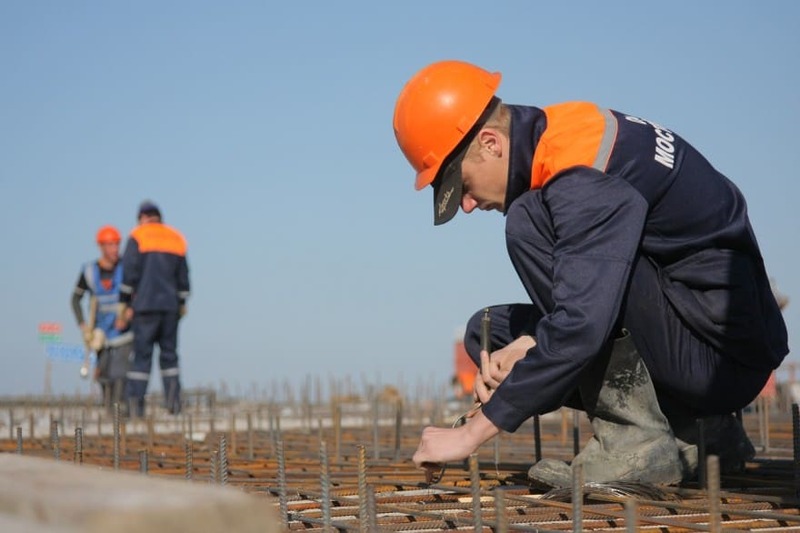 According to the legal website LegalBeagle.com, “The desire to break a construction contract can arise for several reasons.” You may take issue with poorly-performed work or missed deadlines. 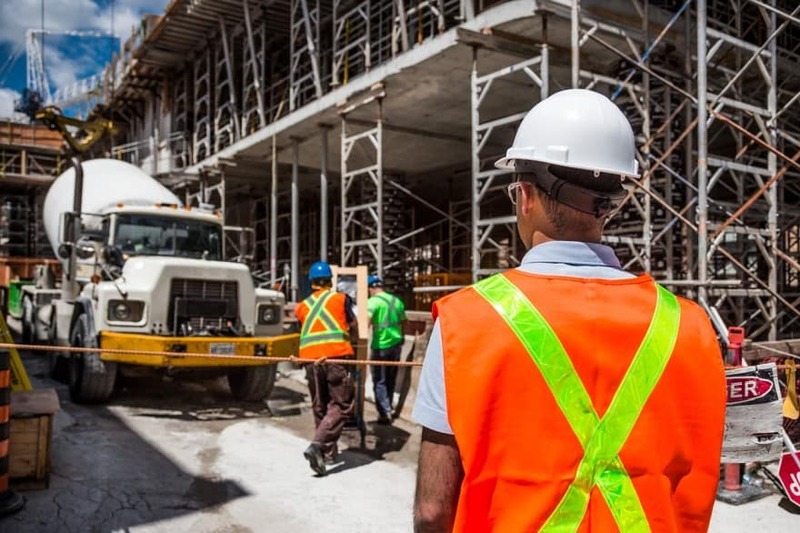 Perhaps something about your relationship with the general contractor or crew becomes so egregious, you get to the point where the urge to stop paying him feels overwhelming. But as a law-abiding citizen, you understand that your contract is a legally-binding agreement that can cost you an arm and a leg if you try to breach it on your own. What to do? Real estate attorneys suggest taking these steps if you have reached a point of no return before you violate contract terms and end up in a legal battle. Ask your GC to renegotiate the contract after settling accounts on completed work. Look into invalidating your contract if you can prove offenses are extreme. If you discover contract fraud, it could be invalidated by a court of law. Spot deviations between the contract and work? Your contract could be nullified. Don’t withhold payment or threaten a contract breach before consulting a lawyer!